This is an amazing offer! There are two separate rebates both are located at PetFit.com designed to help get your pet to its healthy weight. Rebate offer 1: NEW! 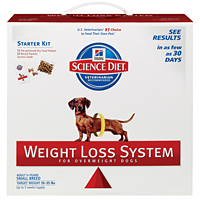 Science Diet™ Weight Loss System. (Value up to $60.) for Dog. Learn about the Weight Loss System here. Must purchase before July 31. Click here to download rebate form. 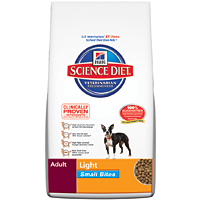 Rebate offer 2: Hill’s® Science Diet® Light (Value up to $11.50). Learn more about the varieties for cats and dogs here. Must purchase before June 30. Click here to download rebate form. Don’t have a Dog or Cat?